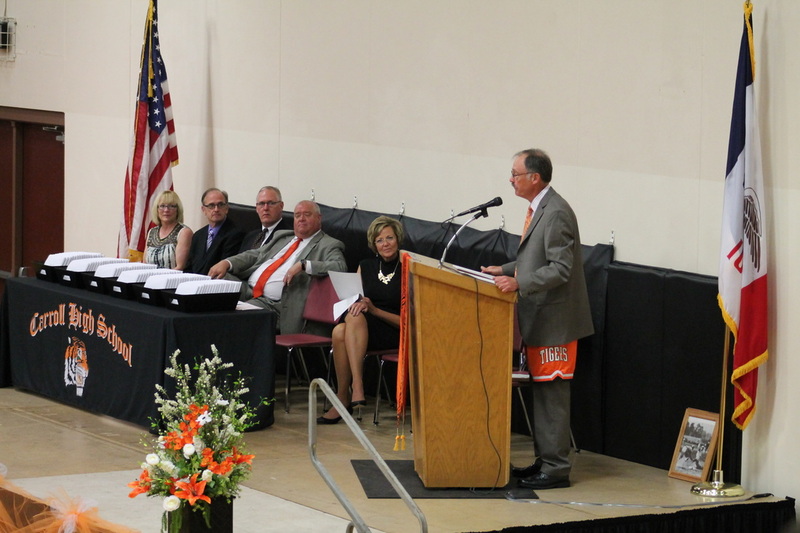 I was honored to be asked to speak at the 2015 Commencement Ceremony. TJ (Mr. Twin) and myself after the graduation ceremony. "Bender Man" made the grades for graduation. 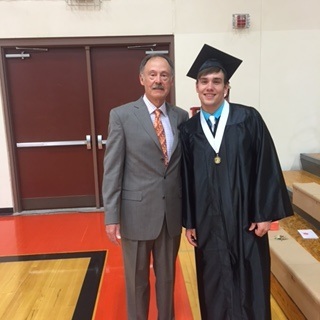 Dalton (Mr. Long Jump) at the Tiger graduation. 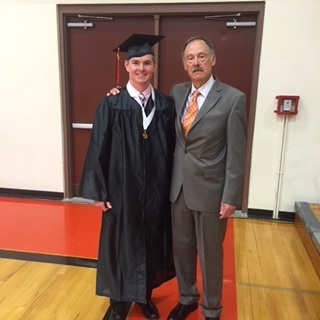 It was fun to share some sports and history with the graduates.